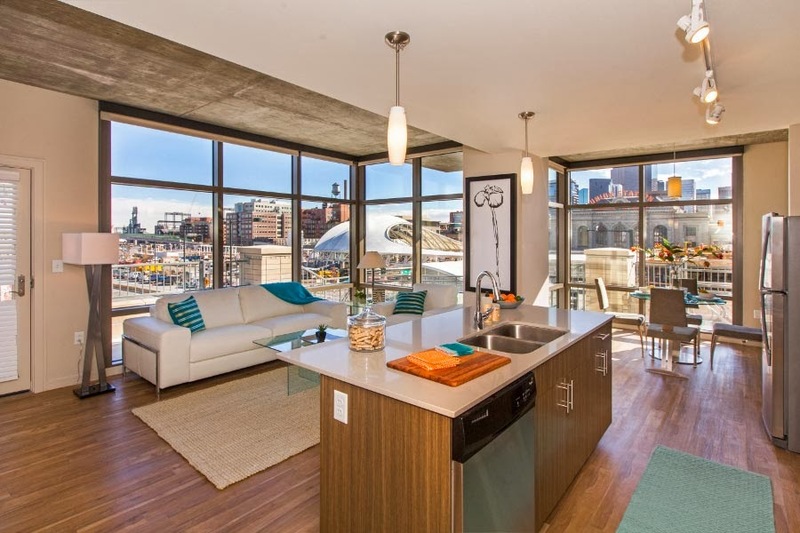 Congratulations to Zocalo Community Development, a longtime client of The Stasko Agency, which sold its Cadence Union Station apartment community last month to an institutional client of Invesco Real Estate. Located at 17th and Chestnut Street, the 219-unit development was the first multi-family project to open in the emerging Union Station neighborhood. 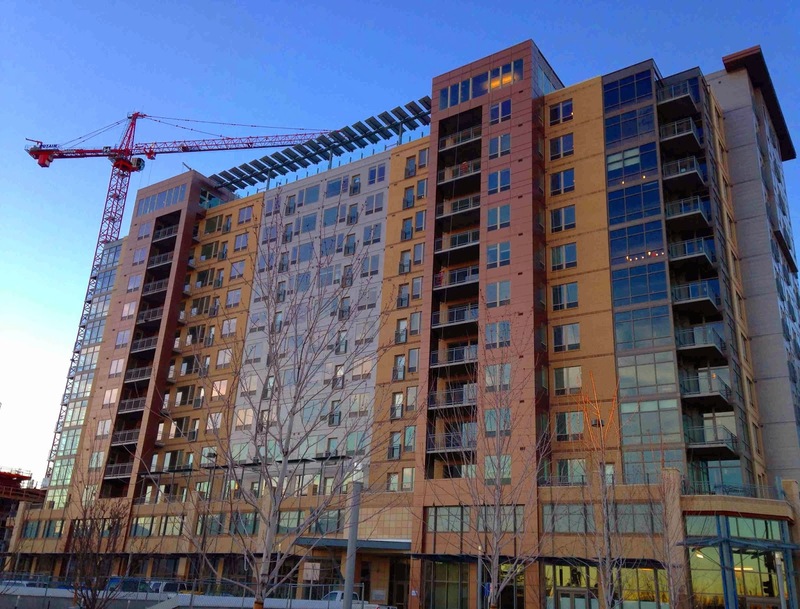 Cadence began welcoming its first residents in December and was already 20 percent leased at the time of the sale. We were lucky enough to tour the building last fall and we’re excited to see Cadence’s upscale amenities – such as a rooftop pool and fitness center and jazz-themed lobby lounge area – take shape. The development also boasts a number of green features, including high-efficiency water fixtures, Energy Star appliances and a recycling and composting program. The building’s sale captured the attention of both local and national media, including the Denver Business Journal, Denver Post and Multi-Housing News. Zocalo will continue to manage and lease Cadence, which includes studios, one-bedroom units and two-bedroom units, with an average monthly rent of $1,892. Never a company to rest on its laurels, Zocalo continues to add to the city’s landscape, with the development of 1st and Steele, a new 185-unit apartment community in Cherry Creek and The Grove at Stapleton, a 150-unit project in northeast Denver. Both projects are slated for completion in 2015. We look forward to working with Zocalo as the company continues to make its mark on Denver.